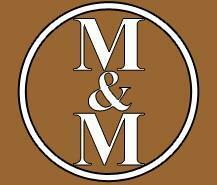 Established in 1993, the law firm of March & March in Scottsdale, AZ, has represented clients throughout the region. We can provide you a lawyer for local representation and personal attention toward your case. Our practice areas include family law, personal injury cases, estate law, and business law, and we work very hard to tailor our services to the unique challenges that our clients face. We’ve navigated clients through legal separations as well as amicable and contested divorces. Parents have come to us for assistance asserting their rights, including access, custody, and support. If you’ve been injured, we can work to get the compensation that you deserve. In the realm of estates, we help establish and amend wills and trusts, and we can assist individuals and groups with the establishment of corporations, S-corporations, and LLCs. If you face legal challenges or have a legal requirement and need representation, don’t leave that responsibility to just anyone. Choose a lawyer who takes great pride in representing clients in Scottsdale and throughout Maricopa County. Call the offices of March & March today to learn more. Robert has resided in Arizona since 1974 and is a 1986 graduate of Arizona State University. He attended Pepperdine University School of Law. He graduated law school in 1991 and has been in private practice since 1993. Robert practices in the area of family and domestic relations law and personal injury matters. 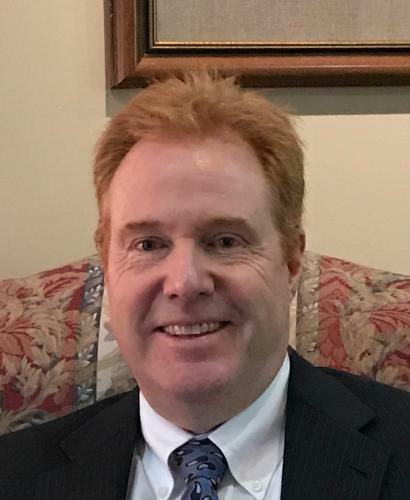 Robert is one of a few attorneys in Maricopa County who provide expert and consulting services to clients and attorneys in matters concerning the division of military retired pay, 401K's, and private employer and government sponsored retirement plans and pensions. Retirement benefits are often the most important and most valuable assets held by parties to a divorce and it is imperative that these issues be handled with expert care and prompt attention. Diana was born in California and has lived in Arizona since 1993. She attended college at Southern Methodist University and graduated in 1986. She graduated Pepperdine Law School in 1991. Diana handles family law cases ranging from simple divorces with few issues to complex cases involving business valuations, custody litigation as well as other complex issues. She is licensed in California and Arizona. Our attorneys represent family law clients in cases ranging from simple divorces with few issues to complex cases requiring trials. We concentrate on keeping our clients informed about their cases in order to assist them in making the best decisions about how to proceed. We thoroughly prepare cases based on in depth factual investigation and experience and knowledge of the law. We understand that cases involving families are more difficult than others as it is your “life” and, most often, “your children” at issue. Our attorneys provide close attention to your case and we will formulate a strategy specific to your issues and goals. We will work to minimize your anxiety and keep your fees reasonable. 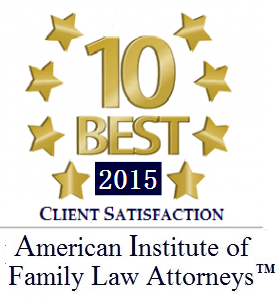 We strongly believe that there are no “winners” at the end of a family law case. Instead, we focus on ensuring that you are awarded you share of the assets, that the debts you are allocated are fair and equitable and, most important, that your relationship with your children moves forward in tact and healthy. Our personal injury attorneys deal with the insurance companies and medical providers to ensure that your injuries are addressed and that your rights are protected. We take you out of the middle and deal directly with the insurance companies regarding claims and compensation. We are dedicated to providing the highest degree of professional, ethical and compassionate representation to our clients. Their combined experience provides Robert and Diana with a unique perspective in handling complicated and painful family law cases. Robert and Diana have volunteered their time and efforts assisting the Volunteer Lawyers Project. They continue to provide pro bono representation directly, often carrying three pro bono cases at a time throughout the year and have participated in training seminars for lawyers and litigants representing themselves. Robert and Diana have also donated their time and energy to the community through their services on various boards and committees in the community. They were both members of the Domestic Violence Committee for the Young Lawyers Division section of the Maricopa County Bar Association. Robert served on the Board of Directors for the Young Lawyers Division and was Chair for the Domestic Violence Committee. 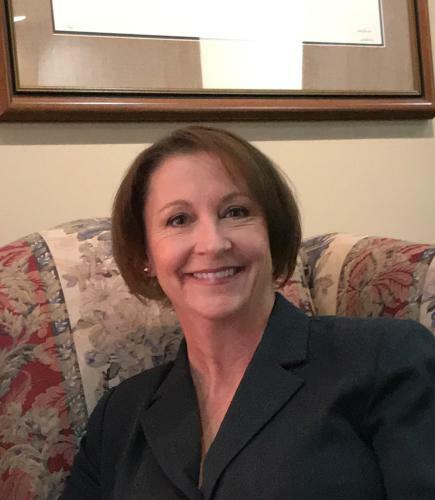 Diana served on the Board of Directors for Chrysalis Battered Women’s Shelter and worked closely with the Arizona Coalition Against Domestic Violence. Diana served on the Board of Directors for the American Professional Society on the Abuse of Children. While serving on the Domestic Violence Committee, Robert and Diana worked closely with the Maricopa County Bar Continuing Legal Education office and put together and presented at numerous seminars on family law cases dealing with domestic violence, child abuse, appropriate methodology for forensic evaluations, emergency relief, etc. Diana worked with the Arizona Supreme Court in putting together a seminar for the Judicial Conference on how to adjudicate child abuse cases. Through their work with the Domestic Violence Committee, Robert and Diana organized highly successful “necessities drives” for victims of domestic violence each October (domestic violence awareness month). They also appeared on the Pat McMahon Show and were interviewed about domestic violence in family law cases by Mr. McMahon during the O.J. Simpson trial. Robert March never backdowns and is highly efficient with documents and quickly responds ! He’ll be honest about the various scenarios instead of telling you he’ll do what you want just to rack up your attorney bill. I would and have referred him for any family court disputes. Working with Diana March, while going through a recent divorce, made a very difficult situation more tolerable. Her professionalism and attention to details were certainly second to none. I highly recommend working with either Diana March or Robert March if you are seeking a high quality of legal advice and expertise. Moving through this process went smoothly due to getting the facts out quickly and proceeding with very little disputes. This law firm was very fair and looked out for the best interest of the client. I contacted Bob March when I needed help with my divorce. It was an extremely difficult time for me. With Bob's knowledge and expertise he was able to negotiate unexpected issues and get the results I needed. I highly recommend the law office of March & March. Regards, C.P. I have known Bob and Diana March for a number of years thru family connections. When I needed help with my divorce in April 2014, I contacted Mr. Bob March. He stood by me an helped me get the RESULTS I NEEDED during this three and a half year long battle. I could not have done it without Bob's help and guidance. Bob's professionalism and strength never faltered. I HIGHLY RECOMMEND the law office of March and March. Put this team on your side and you can feel completely confident you made the right choice. My thanks to Mr. Bob March. Sincerely, P. L.
© March & March. All rights reserved.